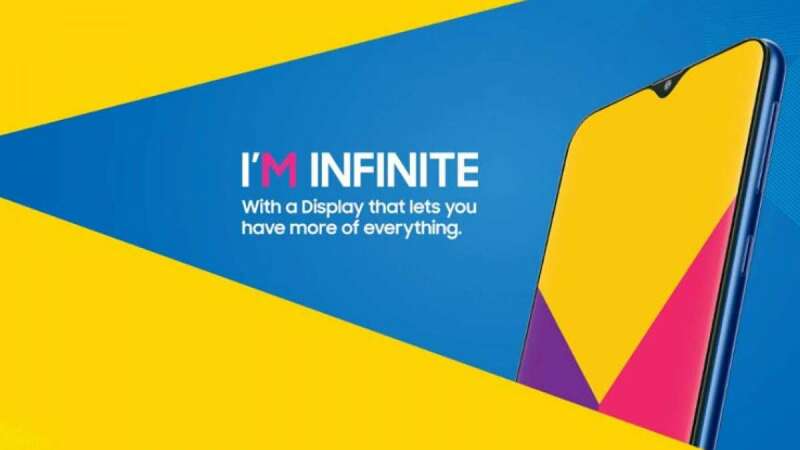 New Delhi : Samsung is all set to launch their Galaxy M series in India on January 28. According to a report, the new range of smartphones will be an Amazon exclusive. As mentioned it will be an Amazon Exclusive, the e-retailer has already mentioned about it on a page live for the upcoming phones. The Galaxy M Series will be sporting a V notch design as is clear from the promotional images being used on Amazon’s notify me page. As per images, the device is likely to have a dual rear camera and a fingerprint sensor. Samsung is also promising fast charging on the phones. The page also talks of an extra large battery on the Galaxy M series, along with a powerful processor. A website mobielkopen.net has leaked images of the Samsung Galaxy M20 smartphone. They have also revealed the specifications of the device from the manual guide for the phone. The manual guide also mentions Dolby Atmos support, dual SIM feature.